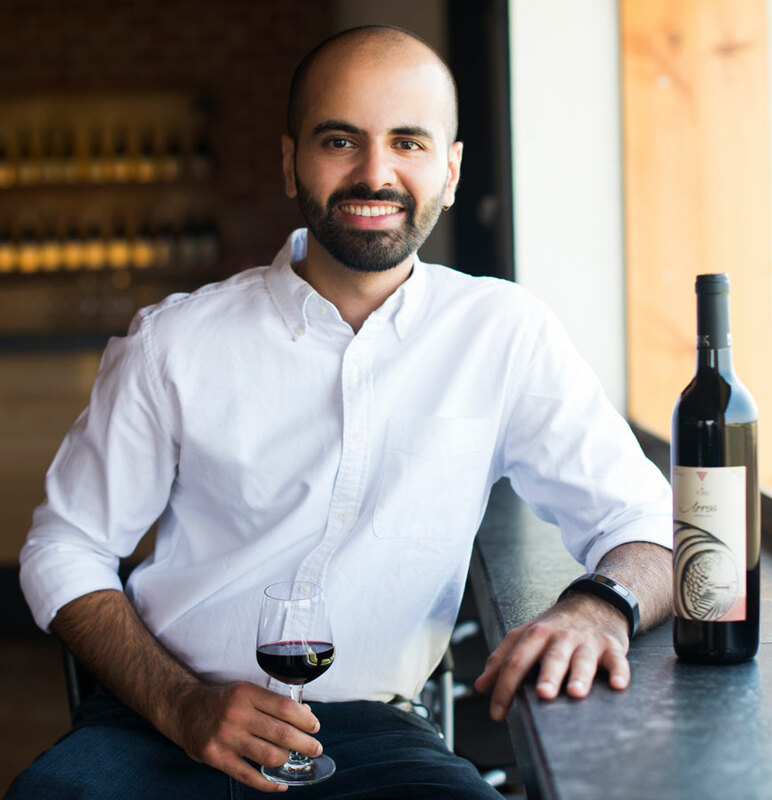 York Winery is founded on the dream to produce the finest Indian wine backed with family values and commitment. Our zeal matches our unshakeable belief to create an organisation that takes pride in its ethics. It is with this dedication to the best that our wines have won numerous accolades. Since every moment is a memory-in-the-making, cherish every moment with us. Nestled amongst dramatic mountains and a long-lived river, York Winery is located in Nashik that is described as “The Wine Capital of India”. Widespread at an expanse of 9 acres with impeccable lush- green beauty around, the winery provides good vacationing grounds for food and wine lovers. 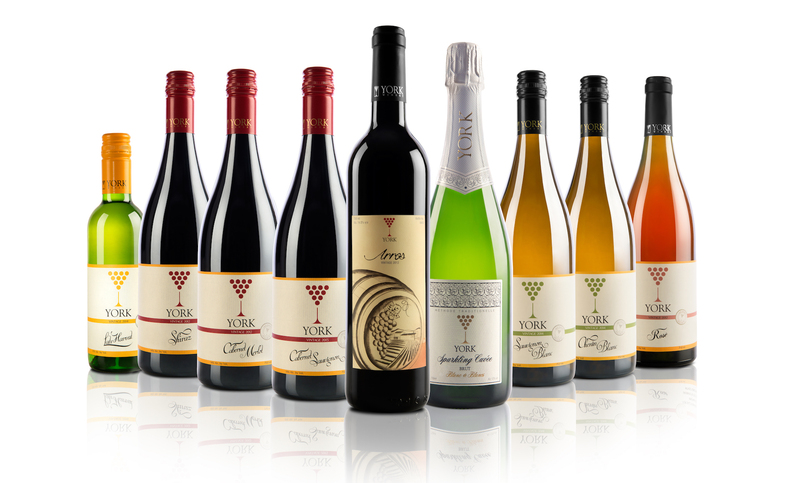 Known for its practices of fine winemaking and harvesting the best quality of grapes across the Nashik region the wines from York are sure to make for an unforgettable experience. Experience the best… At York!